We support our local Glendale Area Community. 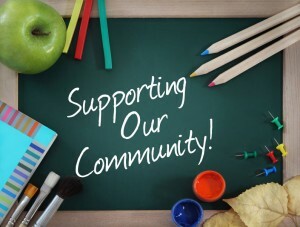 This includes: employees, students, and their parents of public, private and parochial schools within the greater Glendale unified School District and La Canada Unified School District. Your association with the community colleges and universities also qualifies you for membership. We provide business accounts, retirement, individual, parent or student accounts. We are here to support your financial service needs being your full service financial partner. Looking for a community partner? Need help sponsoring a School Event? Need to open a Business Account?